He was born in New York. He played experimental theater when he was a kid. He studied theater at the Los Angeles university. He founded a company when he was a student: he directed and played Ubu roi. The company created other plays. He performed in cinema with directors like Rob Reiner, Tony Bill, Ron Shelton, Terry Jones, for example. He is the main character in The Player, by Robert Altman, shown in Cannes in 1992. 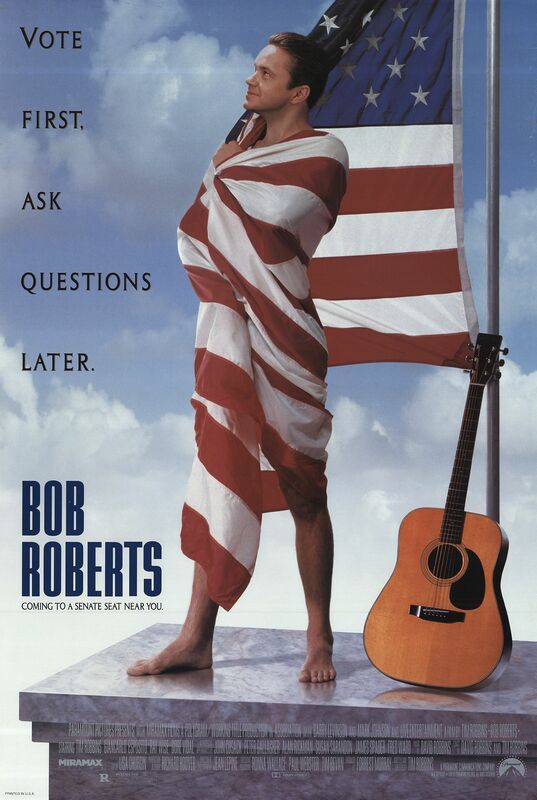 He started direction with the film Bob Roberts.